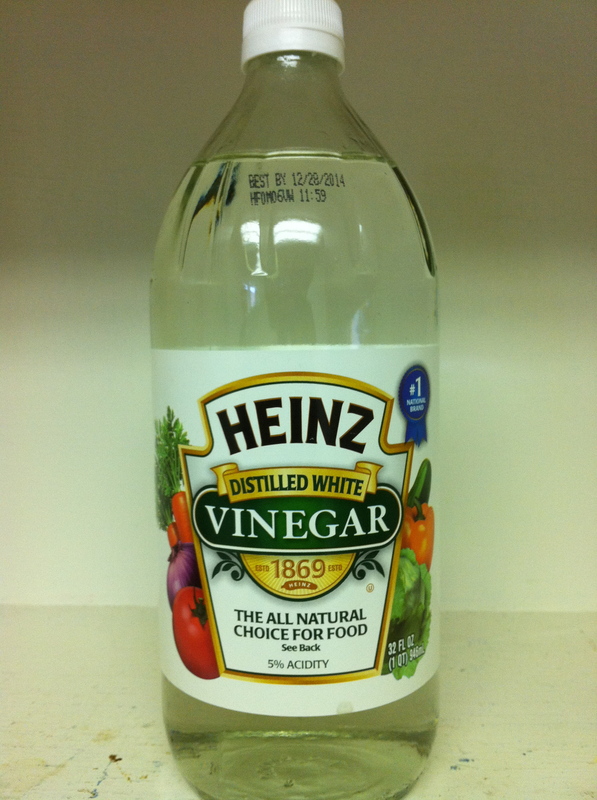 Whether it’s a Bloody Mary, a virgin Bloody Mary or a V8 it is a tannin stain and it is also one of the more difficult to remove stains. Attack it quickly for best results. 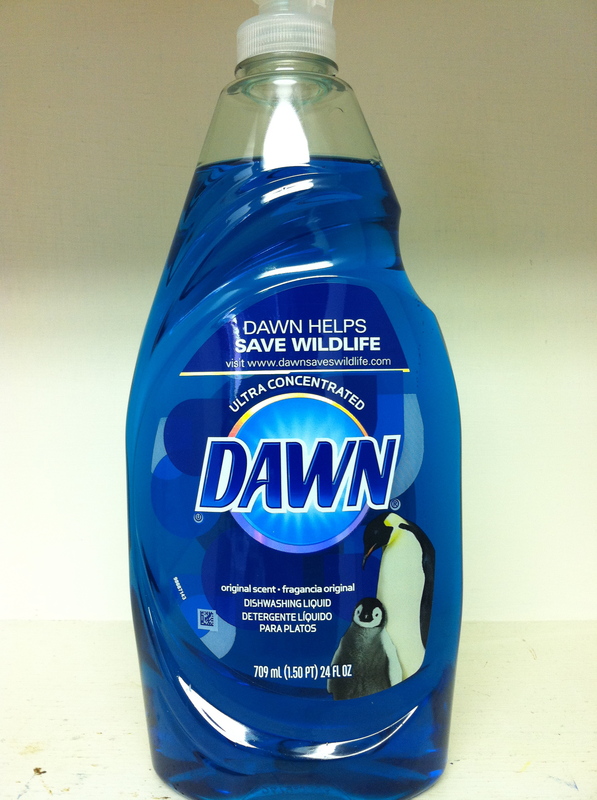 Create a spotting solution with Dawn Dishwashing Liquid and Heinz Distilled White Vinegar. 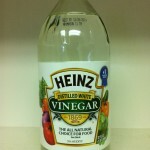 Mix 1 part Dawn Dishwashing Liquid, 3 parts Heinz Distilled White Vinegar, and 3 parts water. Apply the solution directly to the tomato juice stain. Tamp with a brush to help the solution penetrate the tomato juice stain. Let the solution penetrate the tomato juice stain for 5-10 minutes. 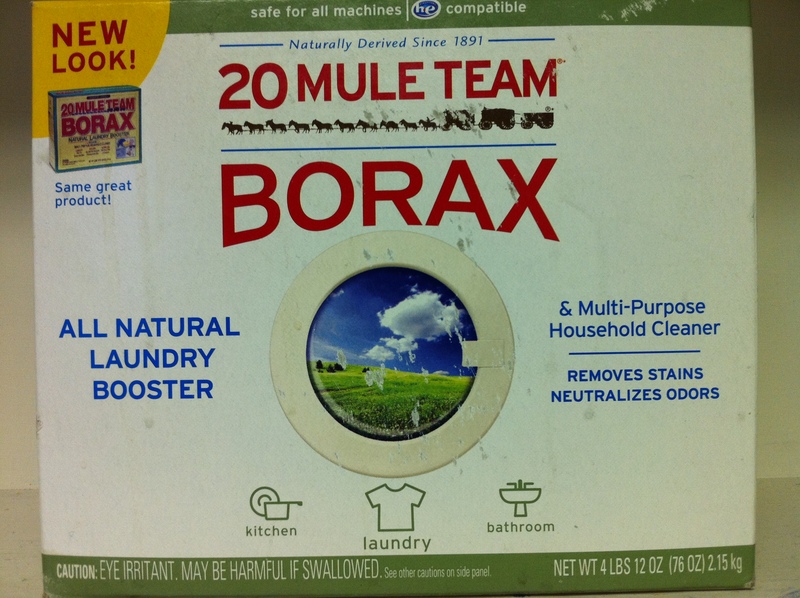 Mix 2 ounces of Borax per 1 gallon of water in a bucket to create a soaking solution. 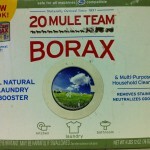 Emerge the entire garment into Borax solution. 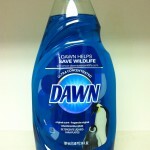 Periodically check stain and for color loss. Each item differs in colorfastness and sensitivity. Seek professional help if necessary. How to remove a chocolate stain from a Rayon Polo Shirt.